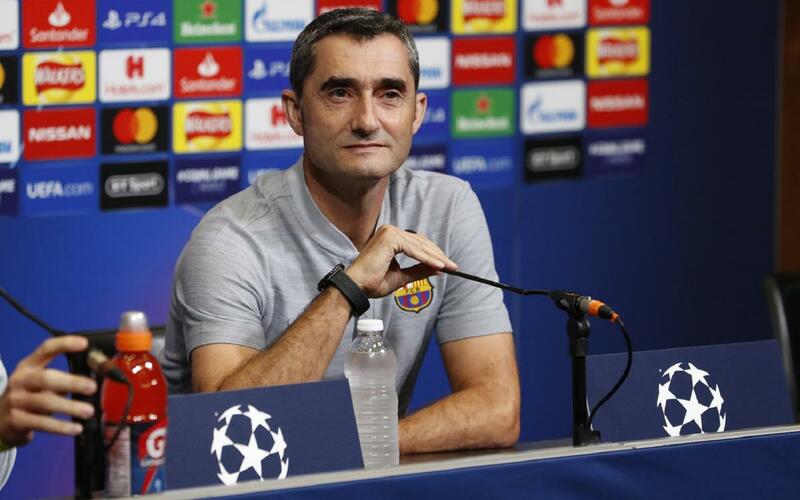 Ernesto Valverde highlighted the danger that Tottenham posses ahead of the Champions League match this Wednesday (9.00pm CEST), although Mauricio Pochettino's team do have several injuries to contend with. "You always expect the best version of the opponent,” Valverde noted. “We know they have significant injuries, but in any case we know their level and strength in both attack and defence. Asked about Luis Suarez, the Barça coach spoke about the great scoring capability of the Uruguayan forward: “He has a good goal scoring record, is a player who gives us a lot and doesn’t go missing."